Clarify Your Purpose. Live The Life You've Always Imagined. 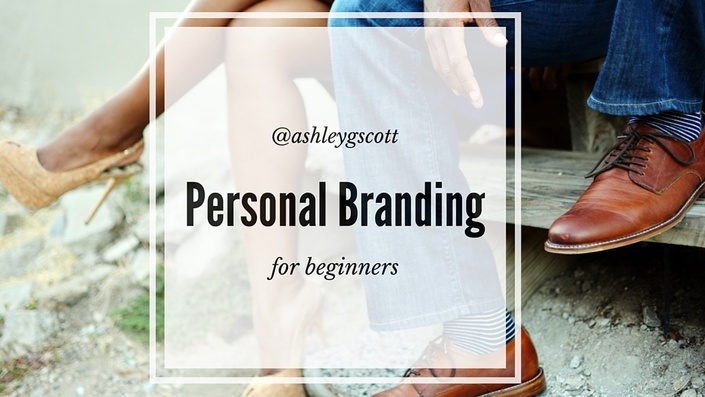 Your personal brand is how you communicate who you are to the world! In this course, you will learn how to best articulate your strengths both online and offline, how to establish your professional reputation, and how to master techniques that help you grow and activate your network. With a B.A. in Advertising & Public Relations from Purdue University, Ashley G. Scott has mastered the art of personal branding and community building. Before the age of 25 she received a number of awards that acknowledged the impact of her gift. For example, she’s one of Purdue University’s Outstanding Young Alumni award recipients, a YWCA Woman of Distinction, and one of her Chamber of Commerce’s Top 10 Under 40 award recipients as well. During the one hour coaching session I will answer your most pressing questions and conduct a Personal Brand Audit that assess your strengths, weakness, and general areas for improvement. Free access to the companion course called, "Mastering Online Self-Promotion"